A few from my and Noelene's recent visit. 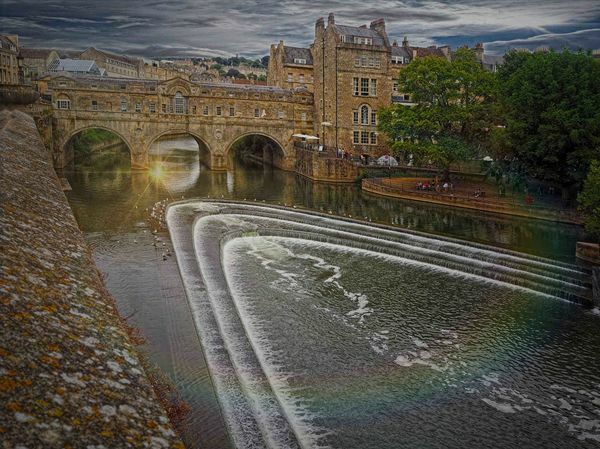 What a terrific old city, Bath. Noelene has got into collecting teapots from this place - real works of art they are too (maybe a photo sometime!). 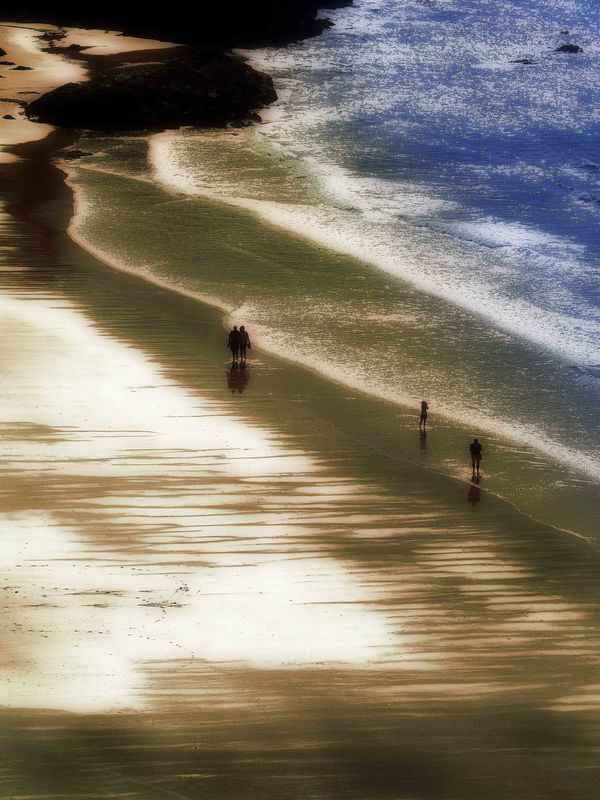 Beach scene from a wonderful old seaside hotel in Newquay, (Great Western) - wine and cheese by the window. 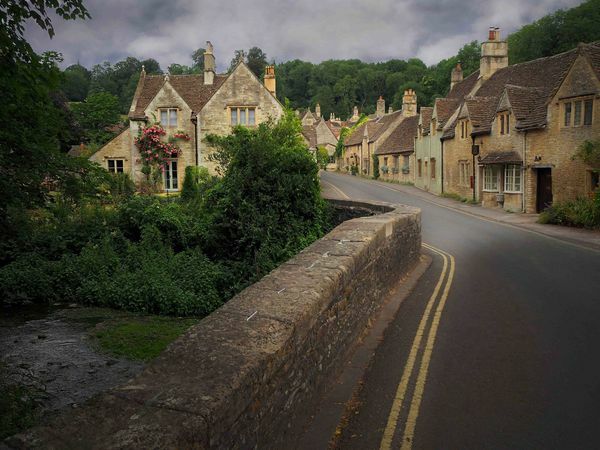 Castle Combe in the Cotswold - as lovely a village you find anywhere. And Some wonderful old canal-side pub in Berkshire whose memory escapes me for the moment. Weather was actually excruciatingly warm over there during our stay. So much so we were relived to get back to sunny Australia! Thank you for the tour........a beautiful place and your photos make me wish to go there! Excellent work. Composition and lighting are outstanding. 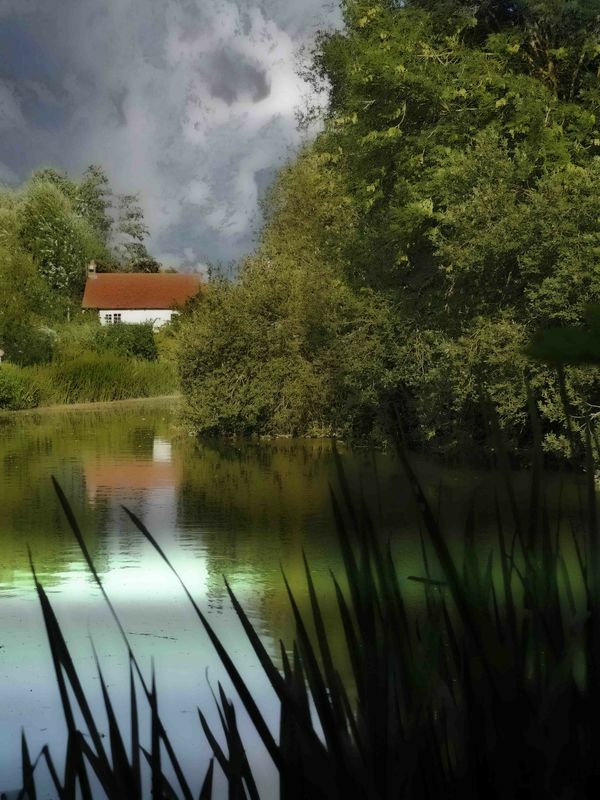 Beautiful area and photographed very nicely. Love the set...the 1st one is gorgeous. I like the first and last images Paul. You have such a great eye for composition. These are all just lovely. Thanks RM. You absolutely must go. So much to see... you won't be disappointed.